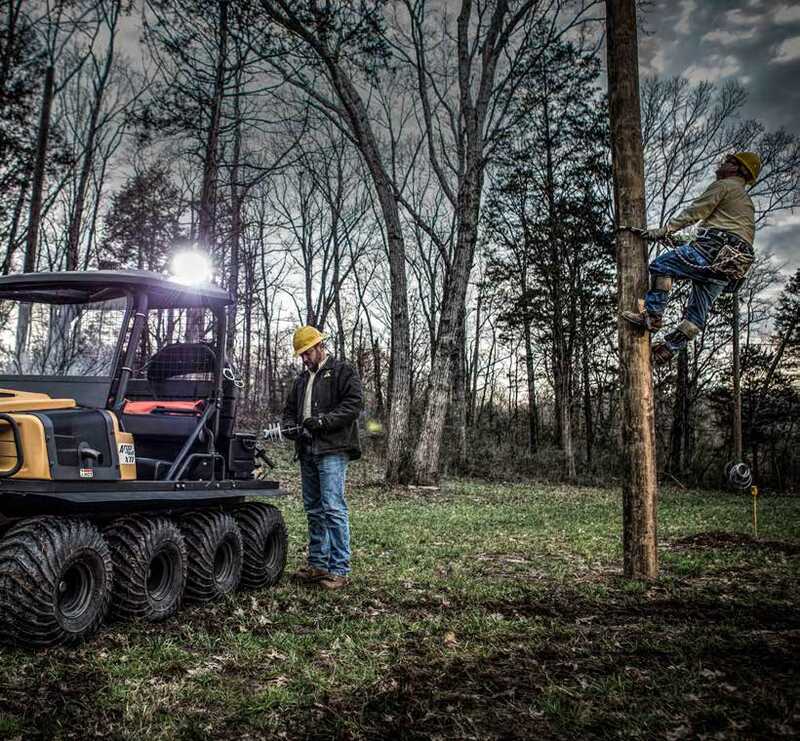 Introducing the all-new 2019 Bigfoot 800 MX6. Bring on the mud. Thick, wet and deep mud playgrounds are preferred for Bigfoot 800 MX6. Equipped with our new badass 25" Mud Tires with aluminum bead lock rims to give you maximum power and control to cruise through the thickest muddin’ holes. And while you’re cruising, don’t forget to crank the tunes with the premium Jensen® stereo. Introducing the all-new 2019 Bigfoot 800 MX8. Bring on the mud. 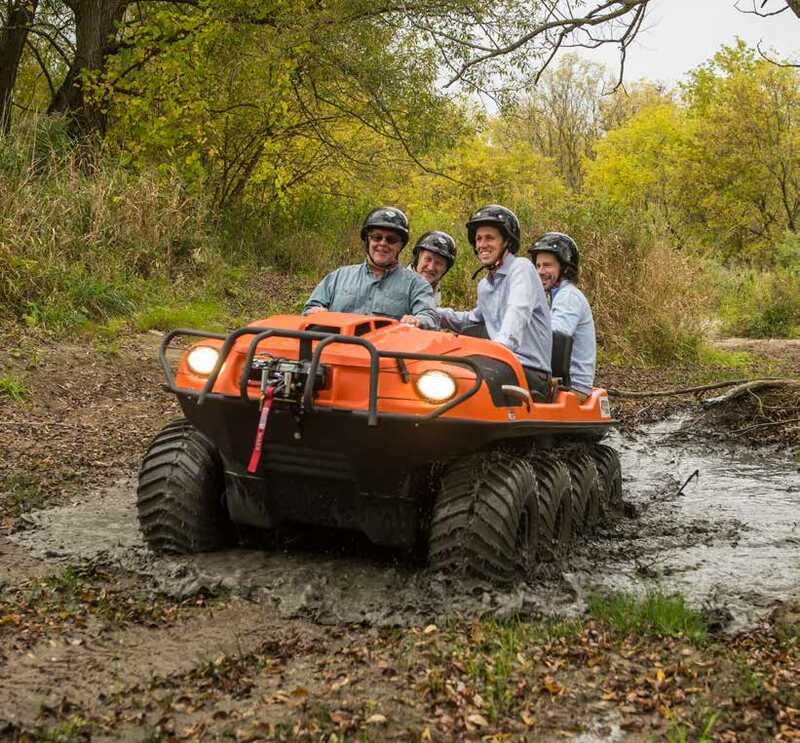 Thick, wet and deep mud playgrounds are preferred for the Bigfoot 800 MX8. Equipped with our new badass 25" Mud Tires with aluminum bead lock rims to give you maximum power and control to cruise through the thickest muddin’ holes. And while you’re cruising, don’t forget to crank the tunes with the premium Jensen® stereo. 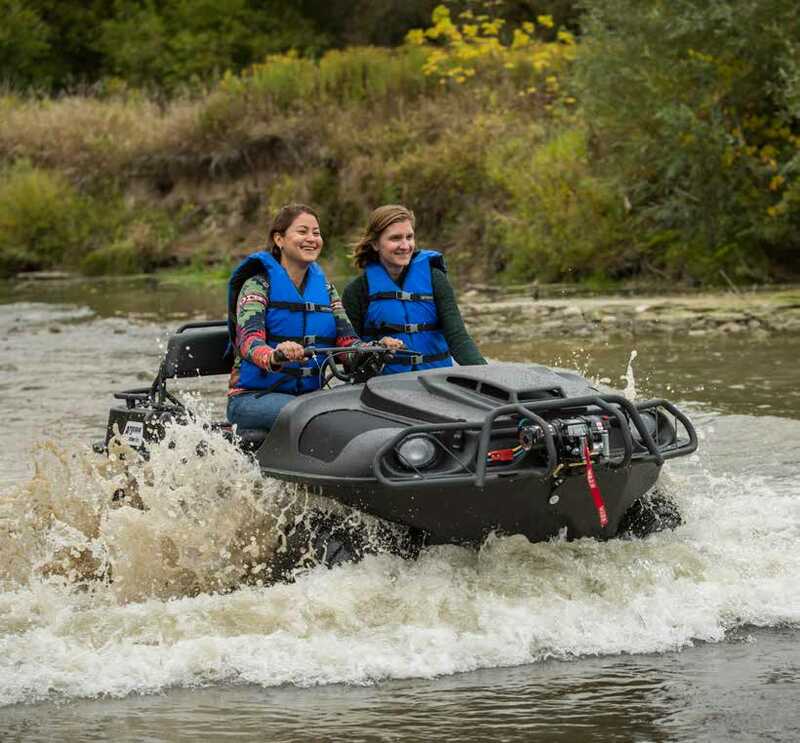 The world standard for amphibious off-road mobility!